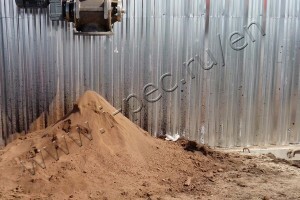 On April 25, a Complex of drilling waste utilization was launched into operation. 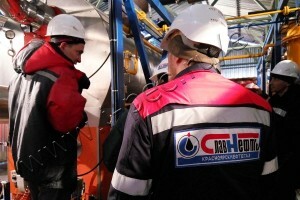 Thus, the company “Slavneft-Krasnoyarskneftegaz” made a big step towards the no-pit drilling technology. Under the agreement, the service unit is to process tens of thousands of drilling waste. 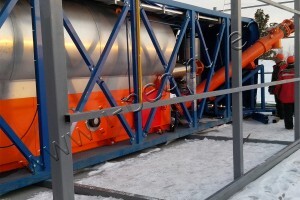 Within the environment impact reducing program of LLC SN-KNG, the first such service unit is installed at the Kuyumbinskoe oil and gas field. 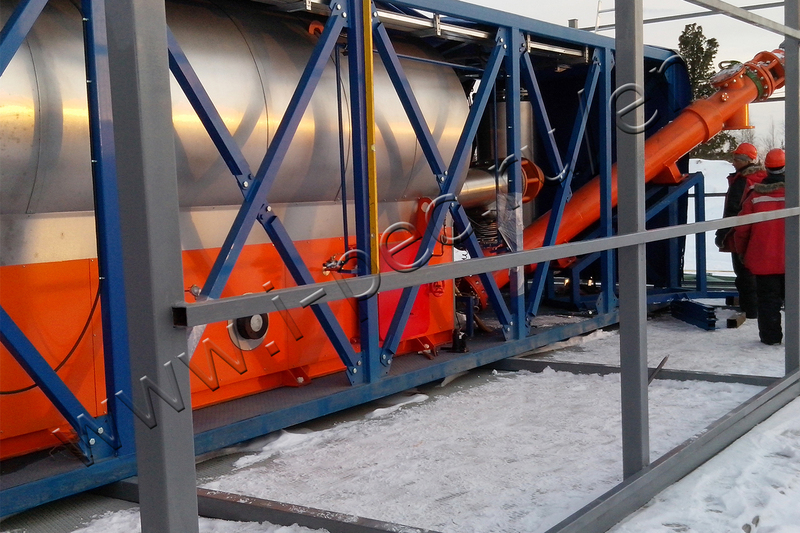 This project was completed by Safe Technology IG, which includes the IPEC Company producing a pyrolysis furnace UTD. The complex is based on two plants UTD-2-800 of continuous mode, which were launched. The inspection board consisted of employees and executives of companies of the Customer and the Manufacturer. LLC BT-Promotkhody (also a part of Safe Technologies IG) was responsible for the construction of access platform and drilling waste utilization. Drilling waste utilization next to the site of its generation enables cutting down expenses on export and waste disposal, also the environmental charges in the budget of the Russian Federation, which have increased since the environmental legislation was adopted. The derived product after processing is subsoil, which is used as an additive for pad work, highways and cultivation of roadside pits, also pits of commonly occurring mineral resources (COMR). Zero waste generation during the production process is a key of the project, which enables reducing the environmental expences of the company. Such a project is implemented in Russia for the first time. Use of compact mobile decisions of the IPEC company on every drilling site rigs enables implementation of the no-pit drilling approach. All construction works, equipment manufacturing, assembling, startup and commissioning works were completed by Safe Technologies IG.